In conjunction with a wide choice of machines, Caffeica can also supply you with an extensive range of food and drink ingredients. 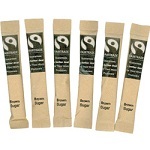 These include, decaffeinated sachets for individual coffee drinks. 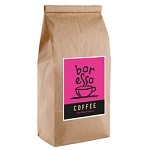 The sachets are comprised of a perfectly ground, Brazilian blend with a fruity taste. 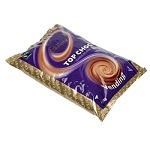 Additionally, a choice of hot chocolate ingredients from household names such as Cadbury, Van Houten and Le Royal. 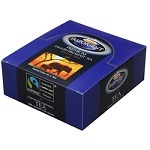 As well as a range of Fairtrade black leaf tea, Caffeica provide a choice of luxurious herbal teas from Birchall, including green tea, peppermint, chamomile, and lemongrass and ginger. 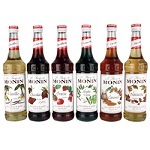 There are a range of syrups for Cocktails, Frappes or to add flavour to your Iced or Hot coffee. An assortment of toppers for your cappuccino, marshmallows for a luxury Hot chocolate. 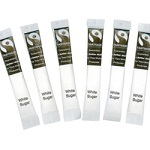 Fairtrade sugar sticks. 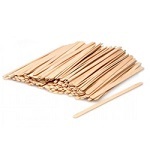 1 case = 1000 sticks. A mix of small white and pink marshmallows to add to hot chocolates or other hot drinks. 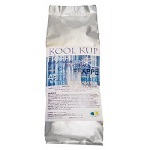 Kool Kup natural unflavoured frappe mix is perfect for creating cool refreshing frappes. 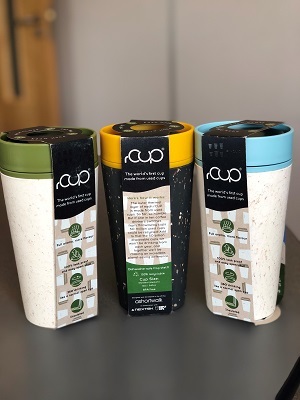 Quality Barista shakers to give your drinks a special finishing touch. Available in chocolate sprinkle, chocolate flake, caramel fudge shrapnel, cinnamon sprinkle & nutmeg sprinkle. 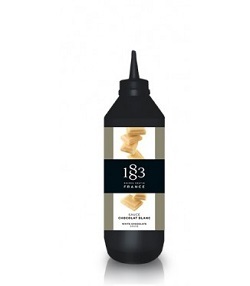 Premium syrups made with select ingredients and pure cane sugar. These are highly concentrated, authentically flavoured and offer exceptional versatility for creating speciality beverages. 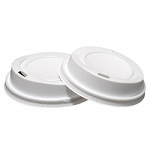 Tedeco 9oz white plastic cup is perfect for all aspects of vending. Easily dispensed by all machines that provide automatic cups. 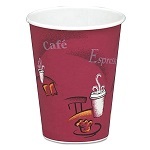 Tedeco 7oz Mocha plastic cup is perfect for all aspects of vending. Easily dispensed by all machines that provide automatic cups. 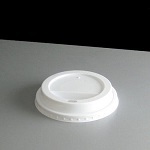 10oz sip lids to fit Solo 10oz Bistro paper cups. 10oz paper cup. Available with lids. 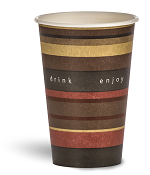 Single wall paper vending cups available in three sizes, 7oz, 9oz and 12oz. 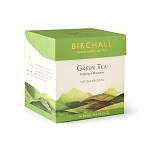 Birchalls Green Tea is a pure green tea sourced from China. 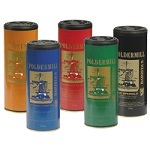 For centuries these teas have been revered across the Far East for their therapeutic properties. They are a rich, natural source of anti-oxidants, which are known to cleanse, detoxify and restore natural balance. Made with real fruit pieces and marigold flowers. 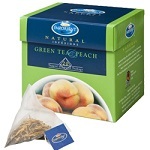 This full flavoured, aromatic green tea is a plentiful source of anti-oxidants. 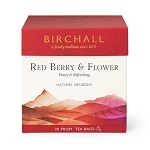 Made from red berries and hibiscus this tea is packed with anti-oxidants and caffeine free so can be enjoyed at any time of day. 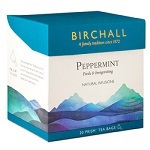 Caffeine free and known to digestion this classic peppermint tea is great as an evening refreshment. 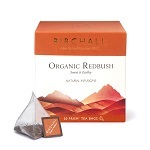 This red rooibos tea is made from the leaves of the wild South African plant, Aspalathus linearis. Rich in anti-oxidants and naturally caffeine free. 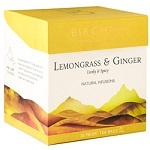 Birchalls Lemongrass & Ginger tea is a herbal tea made with lemongrass and ginger pieces. 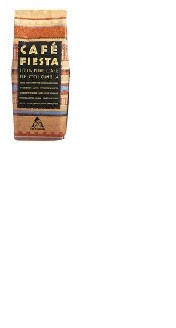 Gingers digestive benefits and the soothing properties of lemongrass combine perfectly enhance your mood. 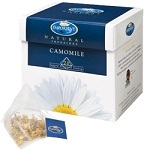 Birchalls Camomile tea is a herbal tea made from the scented flowers and leaves of the wild camomile plant. 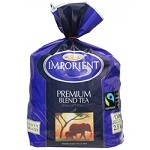 Birchalls Earl Grey is a scented tea grown exclusively at Rwanda’s leading Pfunda tea estate. 20 enveloped tea bags. 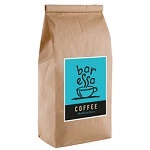 Unique blend sourced from estates in east Africa. 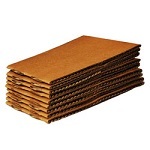 50 tea enveloped tea bags. 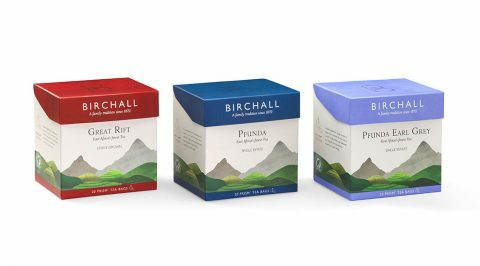 Birchalls Great Rift loose tea is a strong breakfast blend. Exclusively sourced from estates in east Africa. 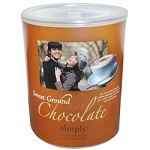 A 2Kg tin of Simply Chocolate is ideal for volume use or single serve using a barista machine. Also available in white chocolate. 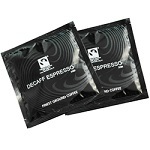 Suitable for all vending and coffee machines. 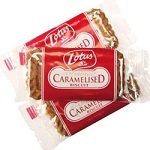 Great tasting, premium quality chocolate mix. Café Fiesta is an 100% pure Colombian instant coffee, ethically traded it has a full bodied taste and is suitable for all instant coffee drinks and vending machines. 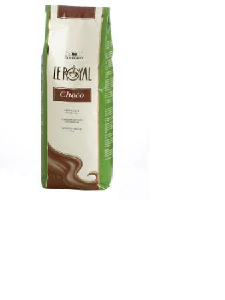 Le Royal hot chocolate powder is perfect for all instant drinks and vending machines, and is blended to give a rich and smooth chocolate taste. 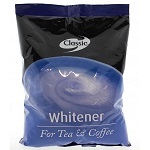 Vendcharm Classic Coffee Whitener is formulated to improve the taste of tea and white coffees. Appropriate for use in a vending machine. 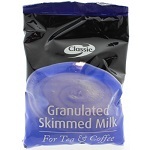 Classic's granulated skimmed milk is perfect for all drink types. 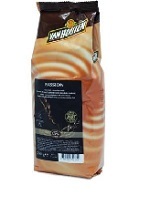 Premium quality and tailor made for all types of instant coffee and vending machines. 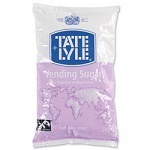 500g bags.